Modern Eklavya’s are learning social media marketing by ‘copy-paste’. They have half-baked knowledge! ½ Knowledge is coming in the way of professionals because it is viral. Why do we call it ‘half-baked’ knowledge? Because people ‘cook’ up stories without knowing all the ingredients in the recipe! On the social media whether you use Facebook, Pinterest, YouTube, or twitter or any other social site, ½ knowledge will be found everywhere. 1 ½ Knowledge has an answer to every question even before it is asked! Almost every other person is a follower of Eklavya culture, especially when it comes advising on Facebook. Even if they don’t know, they give it a try, forgetting that the other person can land into some ugly situation. Enough, now is the time to put an end to half-baked training. Come and learn from a specialist, who has full knowledge. Look at the impressive track record of twenty plus digital platforms here. For more info do not hesitate to contact Jyotindra Zaveri, because hands-on experience matters in case of social media marketing. Benefit: You do not have to cut your thumb to practice future! This Social Media Marketing training will give you insights about - how to leverage tools like Facebook, Twitter, Pinterest, Blogging, LinkedIn, online videos to increase your online visibility, reach new customers and build brand loyalty, viral marketing. 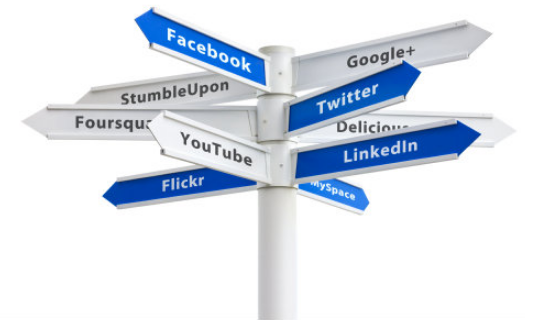 Questions about 'Social Media Marketing'? 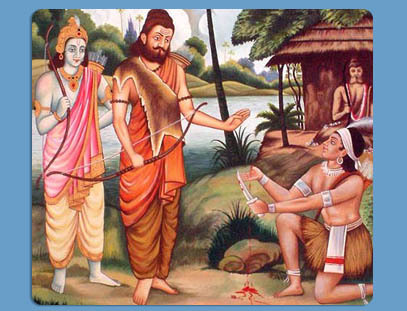 But you do not know the Dronacharya? Here is a chance to stay ahead of competition. No previous experience or knowledge about internet technologies required. You are welcome if you are net savvy, but don’t’ worry I will not be discussing bits & bytes to understand and operate networking sites. About faculty: Mr. Zaveri (aka Jyoti) is specializing in Internet marketing using various digital platforms. He has mastered twenty digital platforms. Thousands of training programs conducted successfully. 37 years experience. He will personally take both days classes. Author of eight books. Important: Jyoti can set-up and manage your digital platforms. I also undertake in-house training assignment. Value proposition: One week FREE email support by Jyoti. Post training email discussions makes the time and money spent in your training more valuable. Learn anywhere from your home or office. Online training on Skype - Schedule time as per your convenience. Call +91 9422338019 for details. Click here to view list of twenty Digital Platforms. Click here to see month-by-month and year-by-year milestones of Zaveri since.....1975. Request: Please share this information with others, thanks. Your feedback / suggestion in the comment below for the success of this 'Social Media Vidya' course will be appreciated.